Also available for private parties , wine classes and Chef series after 7pm during the week . We are open daily from 10,30 to 7 pm closed Sunday and Monday morning. 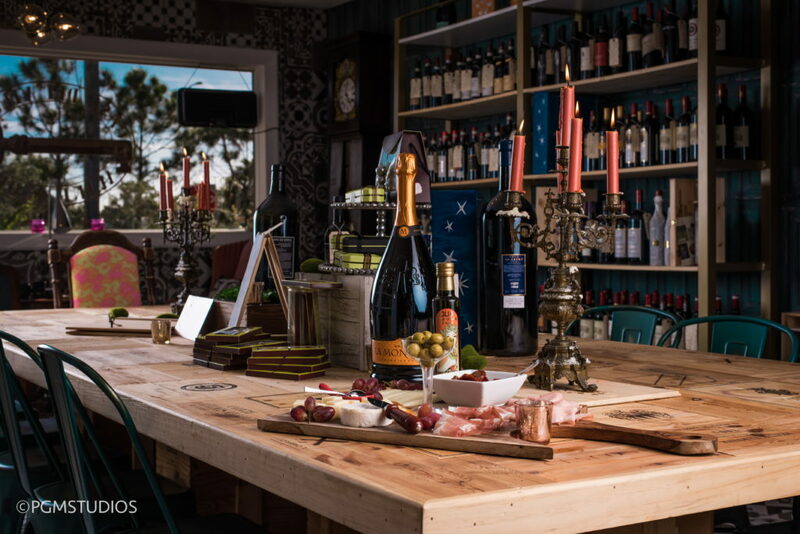 We serve wine by the glass and bottle and artesian tapas.